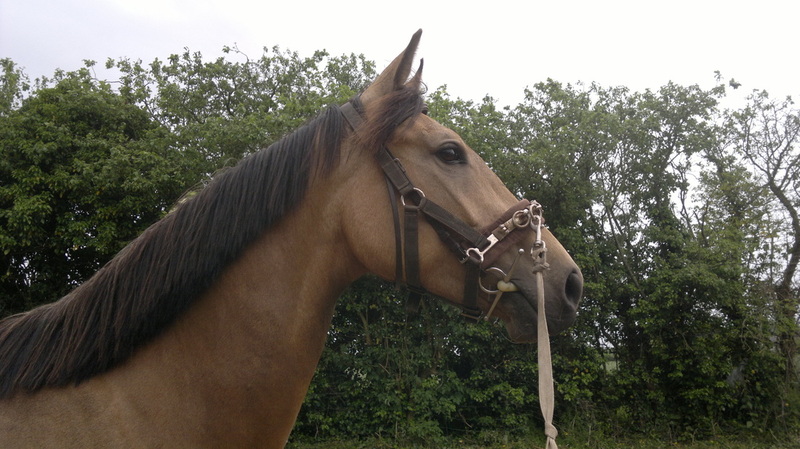 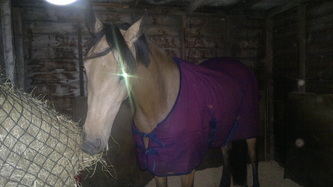 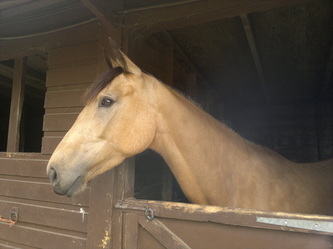 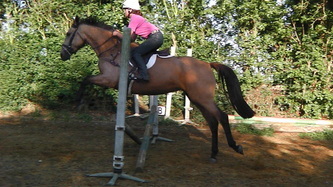 Pictures taken of Dizzy during her time staying with us to be backed and produced. 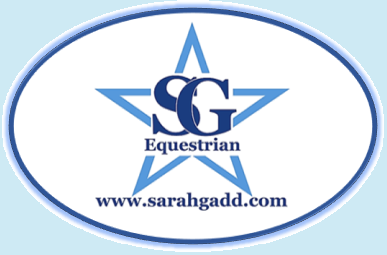 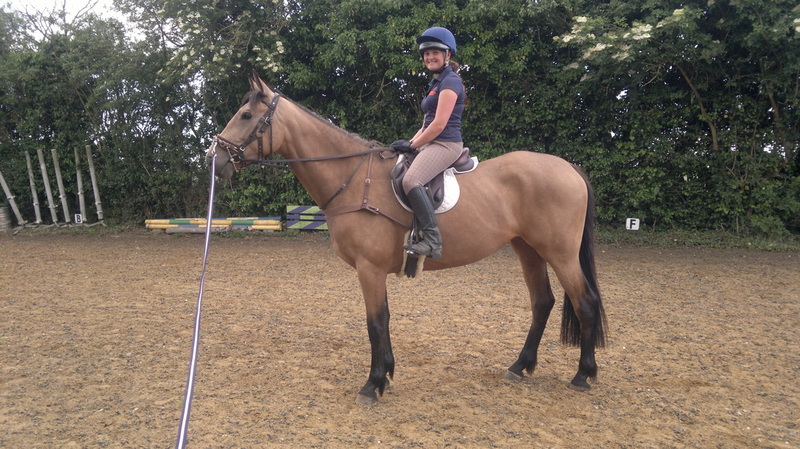 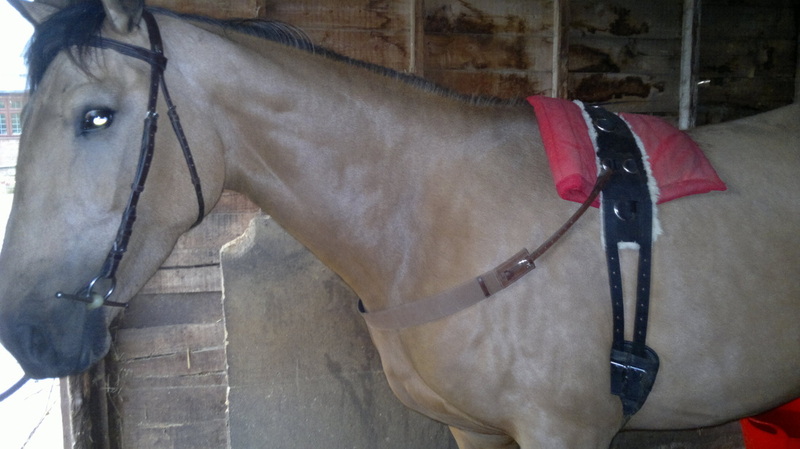 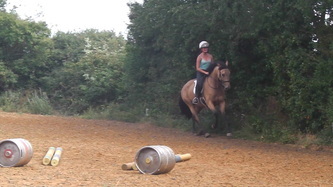 Dizzy was a very quiet horse to start with a lacked confidence being ridden so we took things very slowly to allow her time to understand it all and then all of a sudden it just clicked! 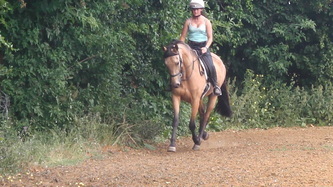 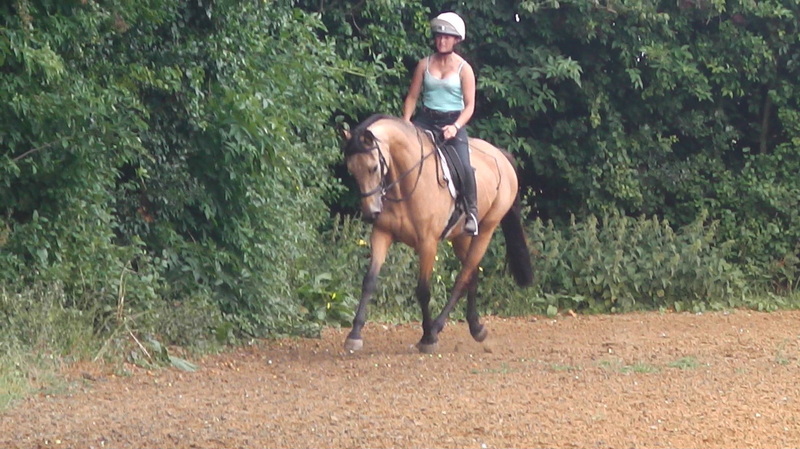 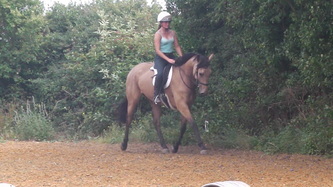 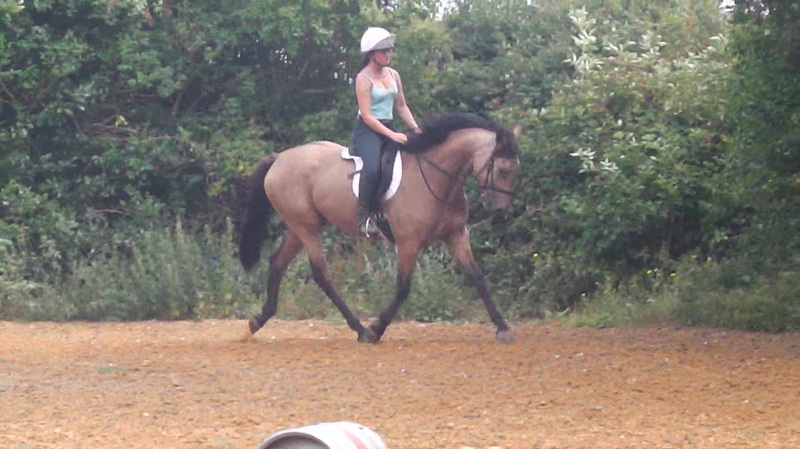 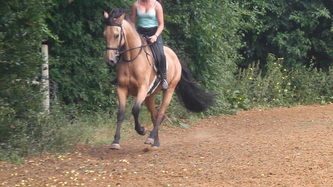 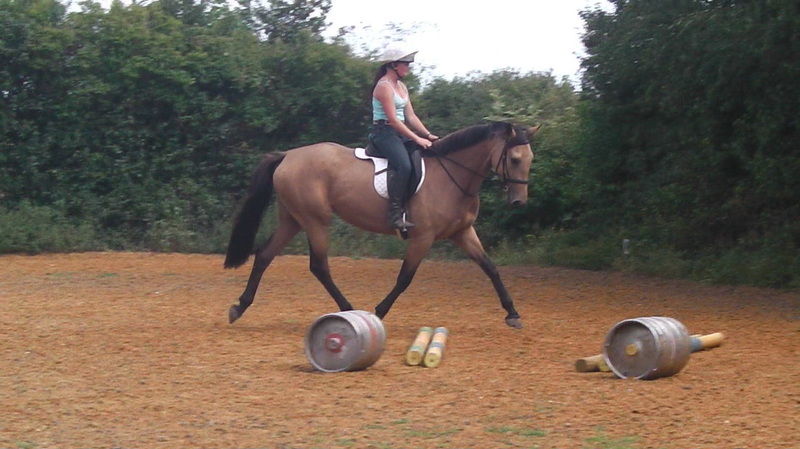 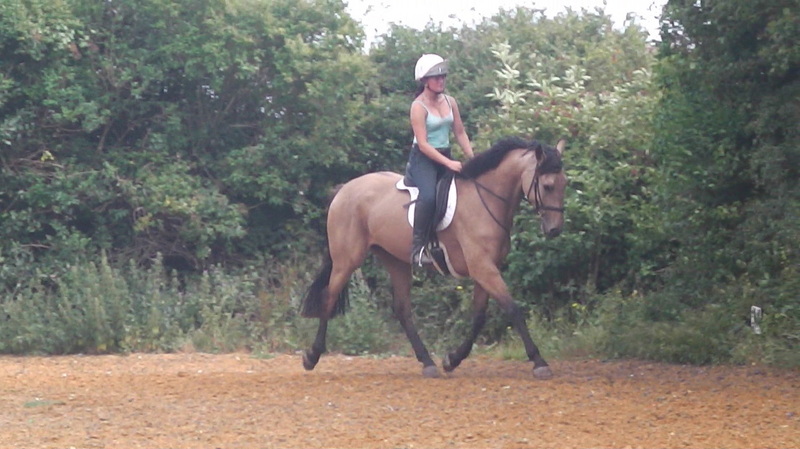 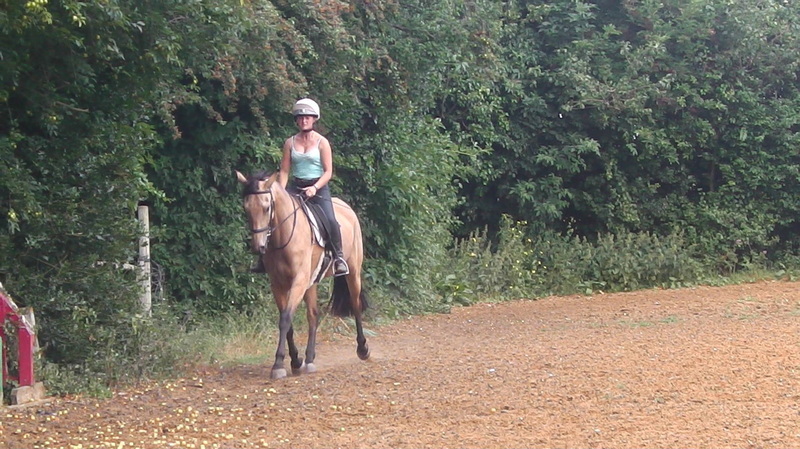 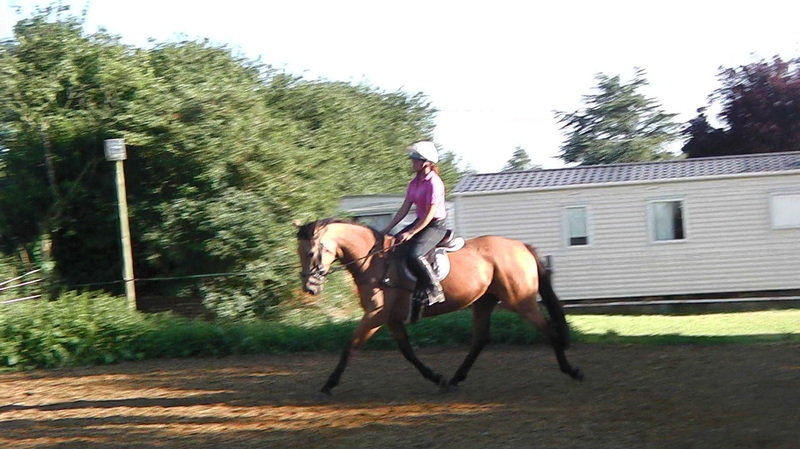 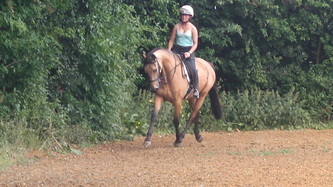 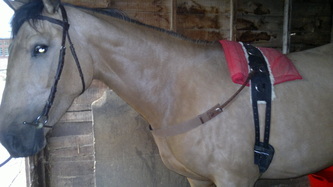 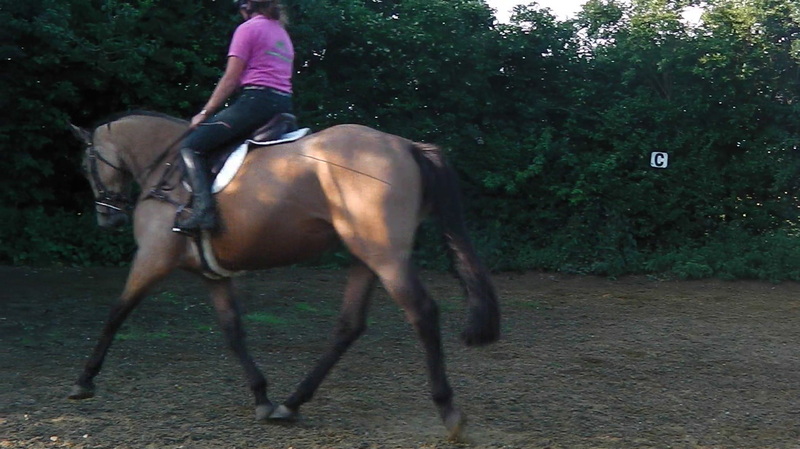 We were trotting, cantering and even started jumping small fences very quickly!